Welcome to The Little Beauty Box ! 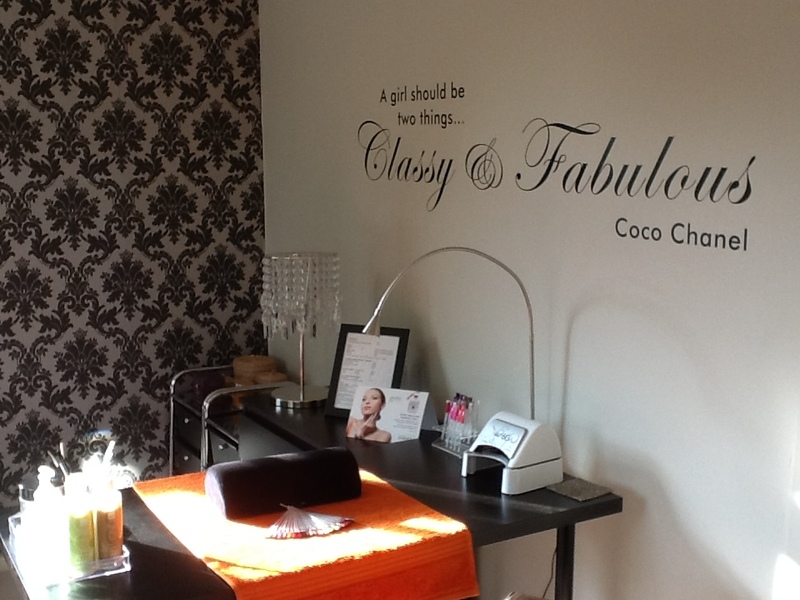 Here in The Little Beauty Box we have a range of treatments for you to make you look and feel beautiful. We specialise in facial treatments from pampering to advanced facial treatments so there is always something that will be suitable to your needs. Only top quality brands such as Medik8, BioTherapeutics, OxynergyParis, Fusion Mesotherapy, Gelish, The Gelbottle, Nouveau Lashes, LvL, Nouvatan to name a few, are used to ensure we offer you the very best available on the market. If you want to stay updated with my latest news and offers just click the link below and subscribe and you will be the first to know what is happening ! littlebeautybox@hotmail.co.uk or by mobile 07717- 13.10.10. If I can’t answer your call please leave a message and I will come back to you as soon as possible.